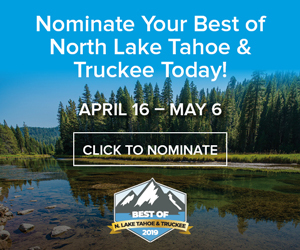 TAHOE/TRUCKEE, Calif. — Editor’s note: This is the first in a two-part series. 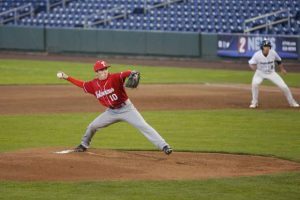 Read the second installment in the May 10 edition of the Sierra Sun. Before automobiles began to gain popularity after 1900, locals and tourists relied on stagecoaches and a system of railroads and lake steamers that transported people and supplies to the mountains and around Lake Tahoe. Nevada ranchers who relied on their trusty horses remained skeptical of the viability of the automobile until car dealers took to the state’s rugged roadways in winter to demonstrate their performance and dependability. Once people got used to the independence and convenience of traveling in their own car, however, it meant the end of the short line narrow gauge railroad line that connected Tahoe City to Truckee, as well as for the classic steamers that plied the deep waters of Tahoe. When businesses realized future tourism dollars were going to arrive by car, not passenger train, they began to pressure the state and county governments to improve mountain roads. Years before the first highway was constructed over Donner Pass, intrepid drivers were fighting their way over this portion of the rugged Sierra, using block and tackle and tying ropes around their tires for traction. 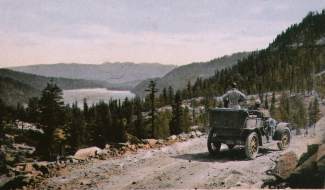 Donner Pass was first crossed by a party of “autoists” who negotiated the Dutch Flat and Donner Lake Wagon Road in May 1901. The first motorcyclist was George Wyman, who managed to pick his way over in August 1902. Within two years other adventurers making cross-country automobile expeditions blazed a route closer to South Lake Tahoe, crossing Echo Summit on the Placerville to Carson City route. The arrival of the automobile represented a new transportation technology, one that was quickly embraced by the half dozen Truckee locals who owned a car by 1906. Many people in rural America were still skeptical that the new “gasoline buggies” would ever replace a good horse over rough terrain. In order to prove them wrong, automakers and the media organized an epic endurance contest to prove the mettle of the new horseless carriage. In 1907, the Paris newspaper Le Matin began promoting the idea for a challenging auto race. The New York Times teamed up with the French paper to co-sponsor “the toughest race ever devised.” The editors charted a global course so grueling, so brutal it seemed that no automobile (or man) could withstand the punishment. The 1908 New York to Paris race met that criterion. It was an unprecedented automotive odyssey of more than 22,000 miles that would take nearly six months and span three continents. Entrants were forced to drive across the United States during winter, a feat never previously accomplished by automobile. The next leg of the race went on to Alaska, for an attempt to drive over the frozen Bering Strait, toward Siberia, Russia and eventually Paris. It was a crazy idea and hardly anyone really believed it could be done, but 17 men representing four countries dared to try. When the U.S. team won the closely watched race, driving a Thomas Flyer, a 60-horsepower stock production four-cylinder, four-speed picked off the E.R. Thomas Motor Company factory lot in Buffalo, N.Y., the popularity and belief in the newfangled transportation technology was secured in America. By 1910 marketing to the rapidly growing auto-based tourist economy had become established and it hasn’t let up since. That year Valvoline Oil sponsored a round-trip car race from Sacramento to Lake Tahoe with a large trophy as the prize. Determined to ride this new craze of adventure motoring, in the spring of 1911 the Tahoe Tavern hotel near Tahoe City offered its own silver trophy for the first party to drive a car from California over the Summit Road to the luxury hotel. 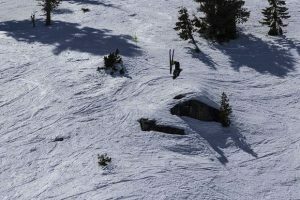 The operators of the Tahoe Tavern were hoping to ramp up their early season tourist business and to generate advertising headlines in the San Francisco newspapers. The contestants had no idea of what they were up against as the winter of 1911 set a record for deep snow that hasn’t been broken yet. Stay tuned for how the race turns out next column. 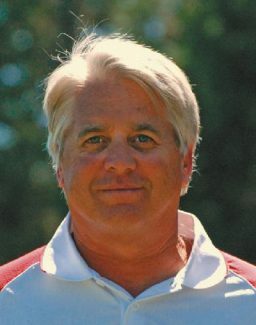 Tahoe historian Mark McLaughlin is a nationally published author and professional speaker. His award-winning books are available at local stores or at http://www.thestormking.com. You may reach him at mark@thestormking.com. 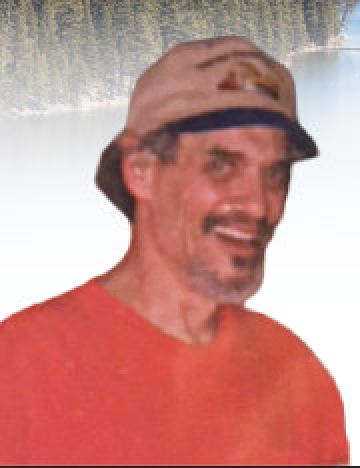 Check out Mark’s blog: http://www.tahoenuggets.com.